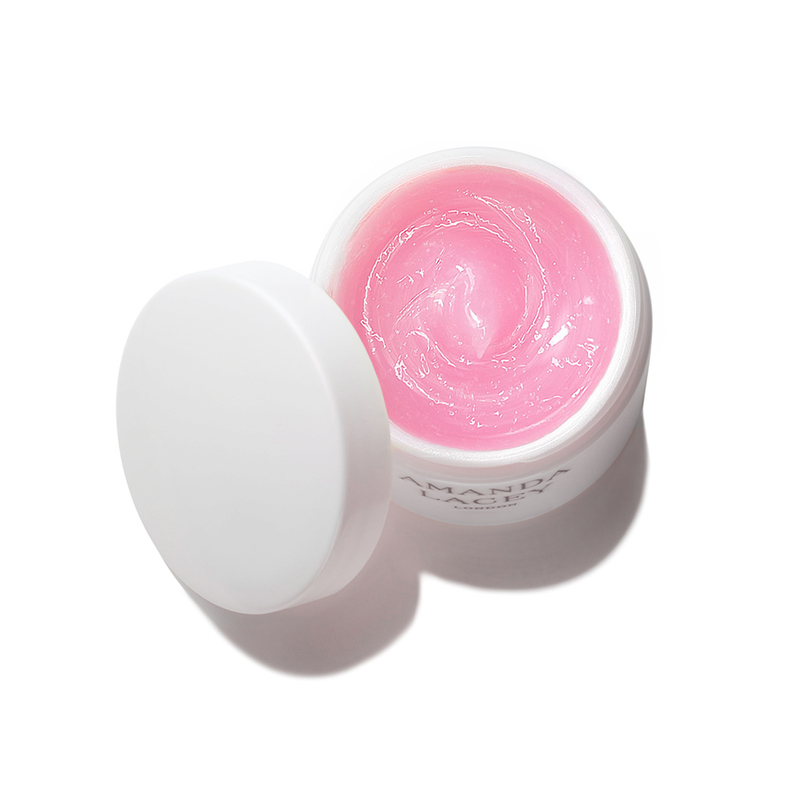 Skincare innovator Amanda Lacey is a true visionary. 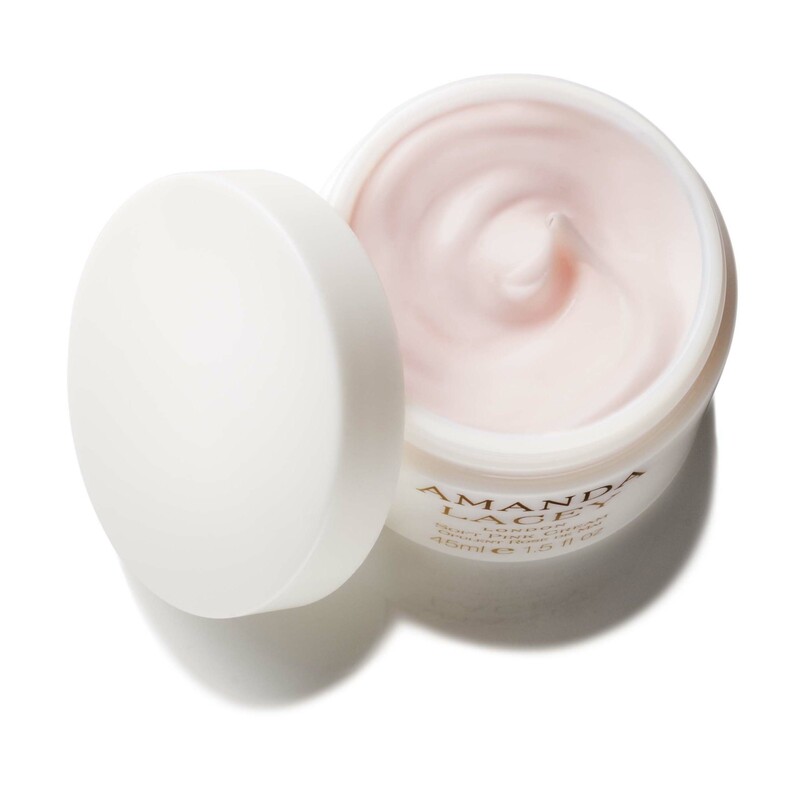 Her individual and highly creative style can be seen in every aspect of her life and work; from the sensuous textures of her skincare balms, to the soothing elegance of her private atelier, Amanda’s singular creative vision shines through. Over twenty years Amanda has built on exceptional experience to create a style and method that is entirely her own. Amanda Lacey is one of London’s most celebrated skincare therapists and her finely crafted products are a testament to her considerable expertise. Sourcing the finest ingredients from around the world and embracing a gentle approach, she Champions the use of natural oils, believing them to be sympathetic to, and calming to the skin. On Violet Grey, Amanda Lacey on beauty essentials, the importance of sleep, and the goose down pillow she takes on all her travels. "At the end of the day, precision is paramount for Lacey, whether it’s in the careful balance of ingredients in her formulas or her tidy salon. “Even all my muslin cloths are hand ironed. Attention to detail as a therapist is extremely crucial. That’s what makes you far more exclusive,” she says..."